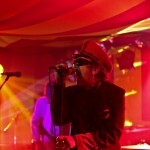 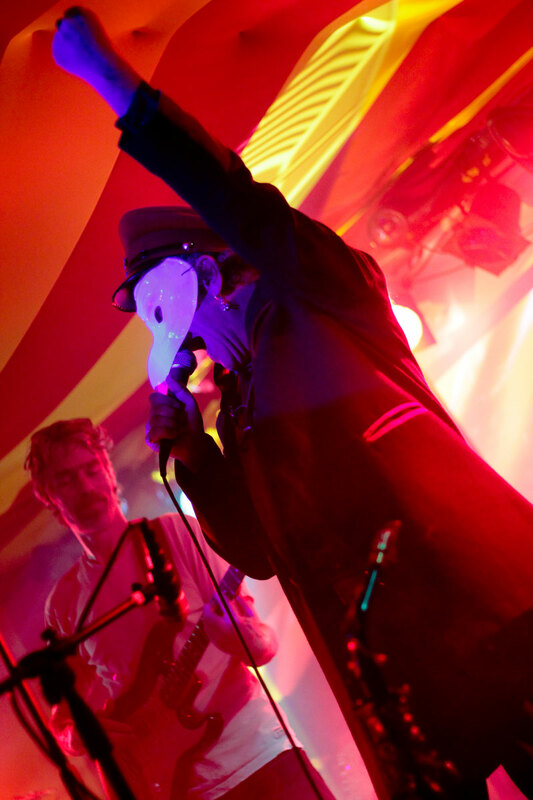 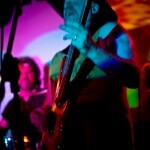 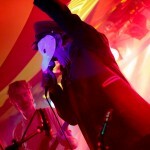 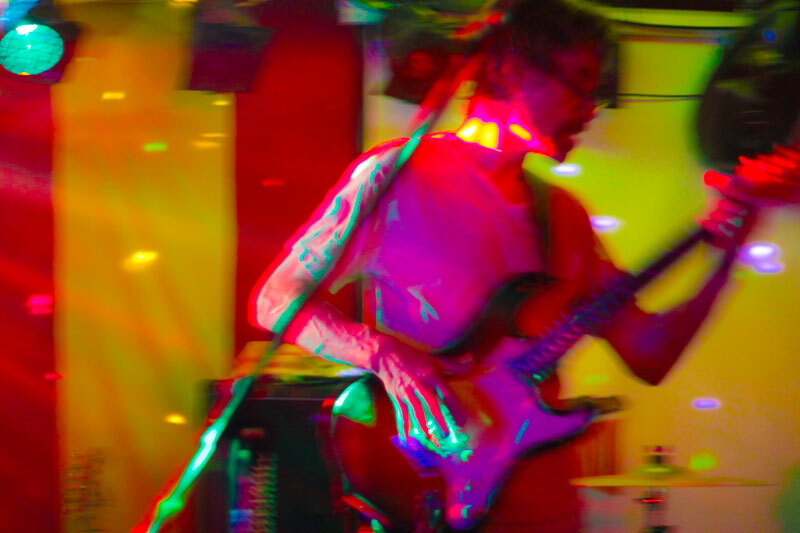 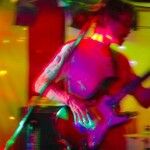 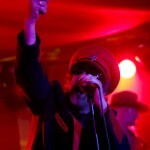 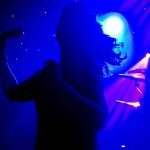 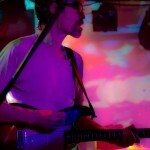 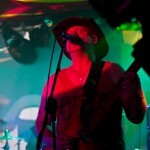 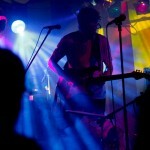 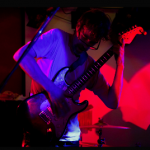 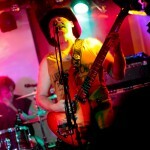 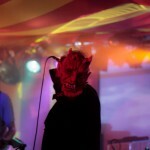 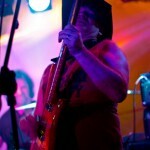 On Saturday I took a trip into the musical past, as the Psychedelic Warlords performed at the Railway Venue in Bolton. 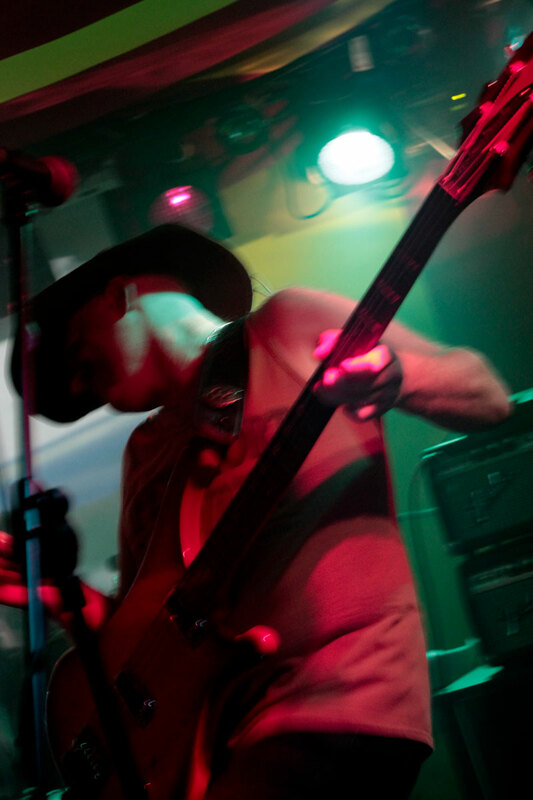 Recreating two classic albums, Hawkwind’s Hall of the Mountain Grill and Robert Calvert’s Captain Lockheed and the Star Fighters, the band were amazing, bringing to life some classic tracks that I’ve never heard live before. 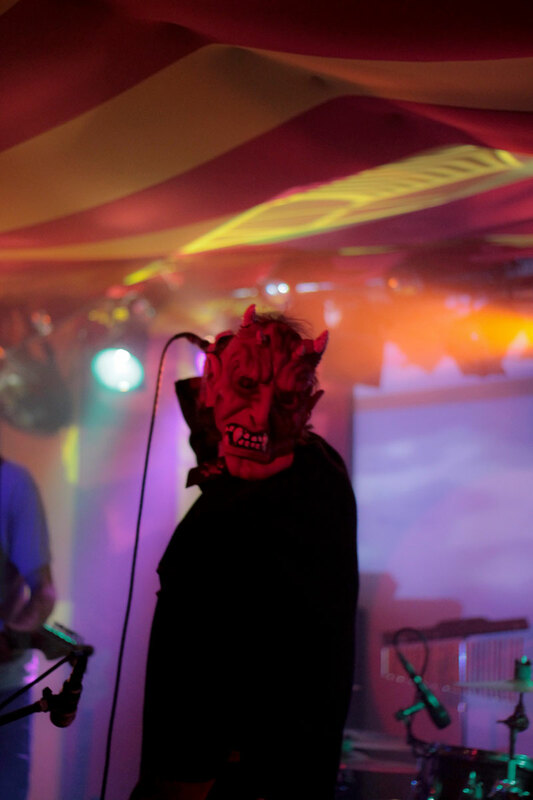 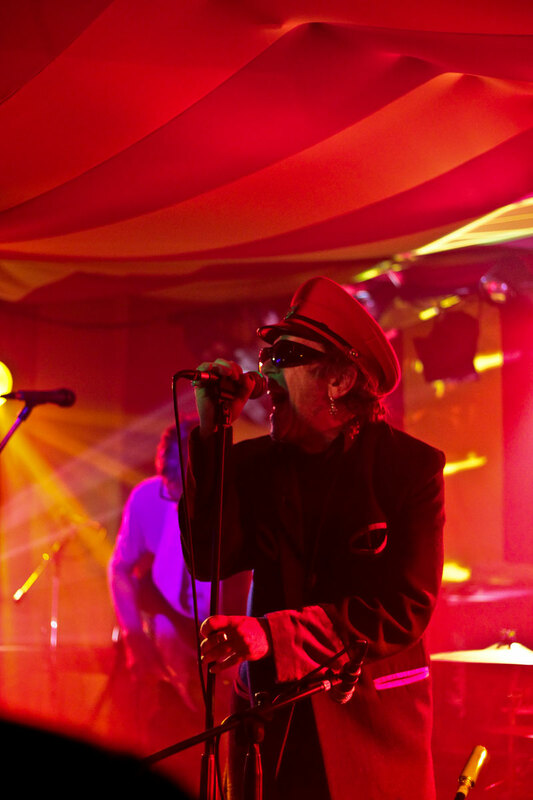 Craig High is an amazing front man, intoning the lines written for Arthur Brown (crazy world of…) in the Song of the Gremlin and making them his own. 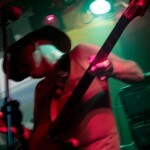 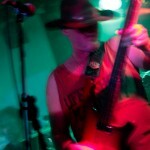 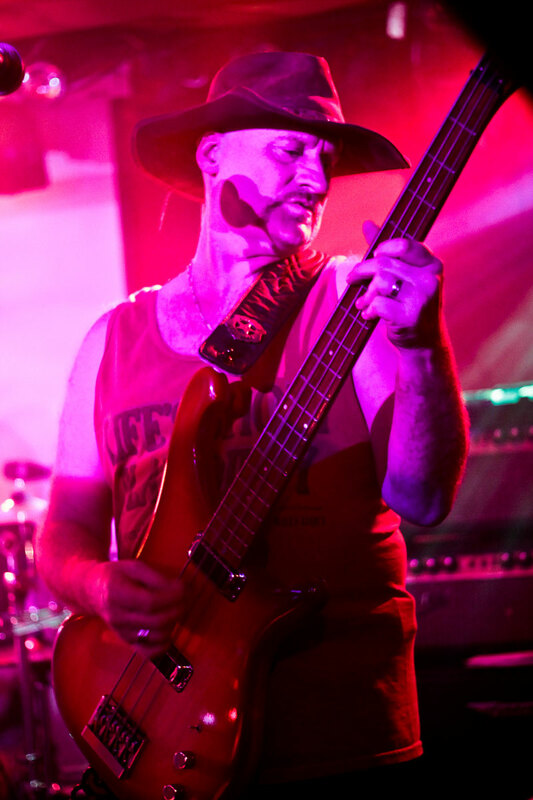 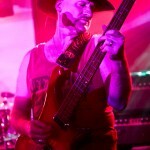 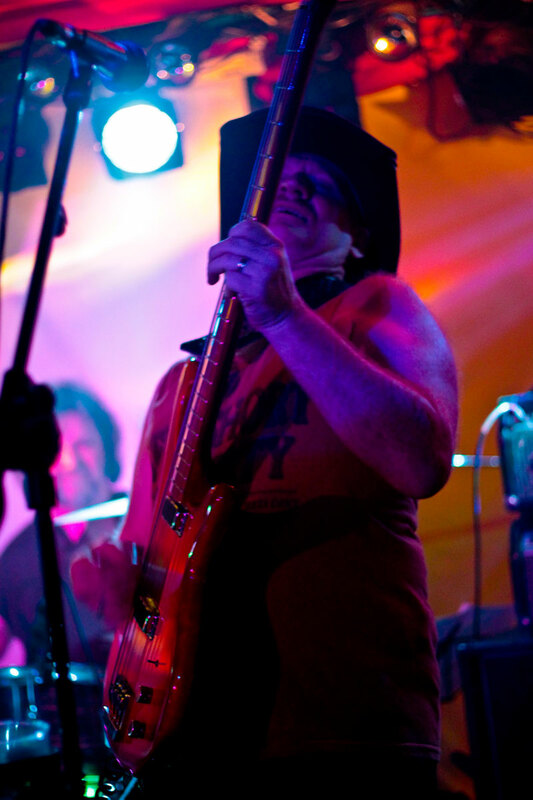 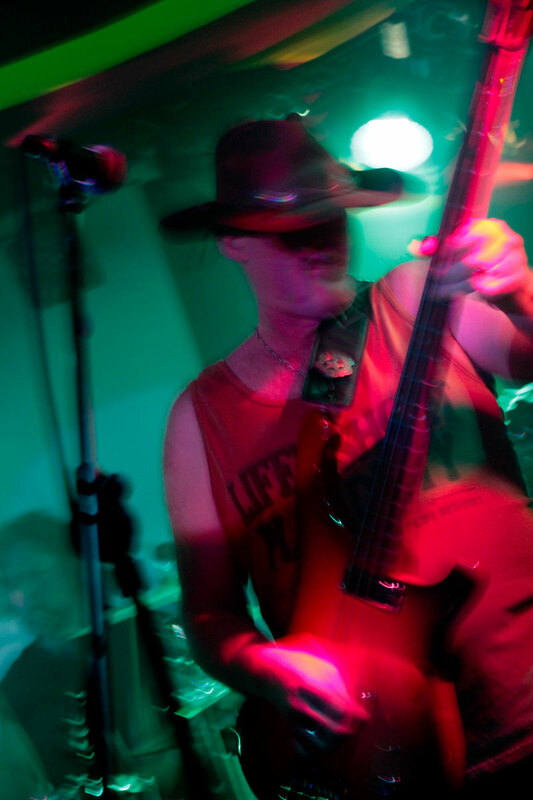 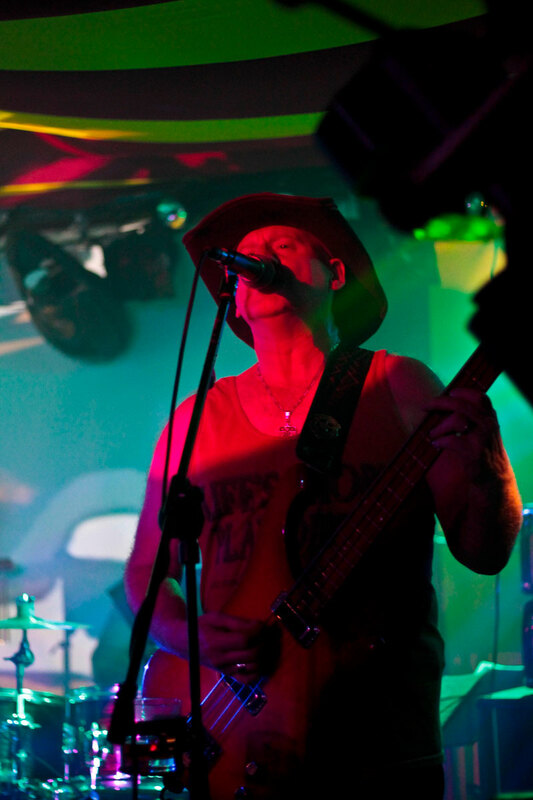 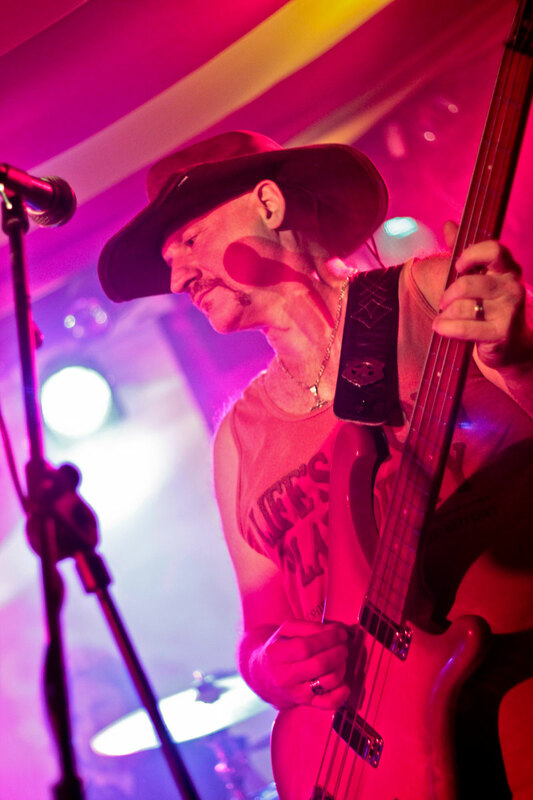 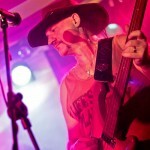 The real powerhouse of the group is Hawkwind’s very own ace of bass, Alan Davey (I’m a big fan). 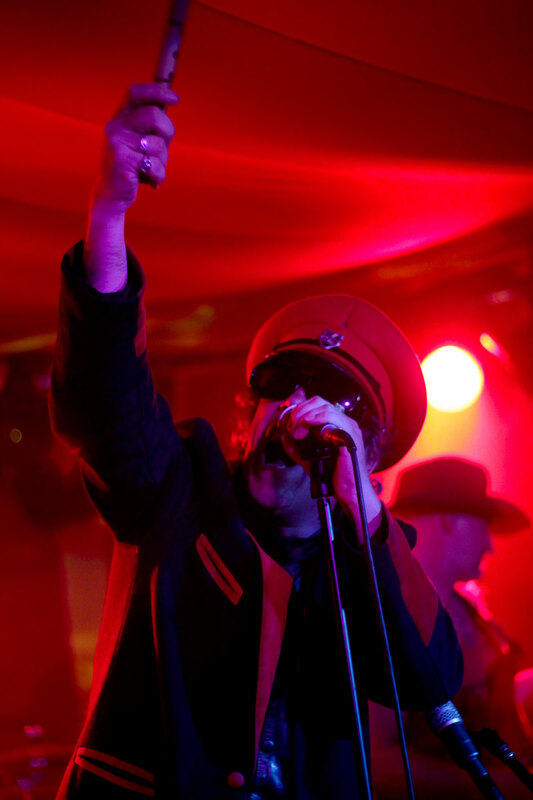 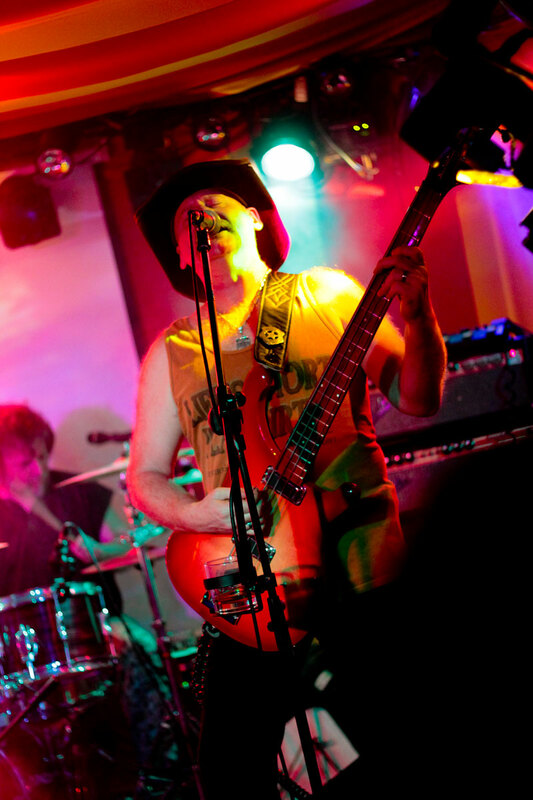 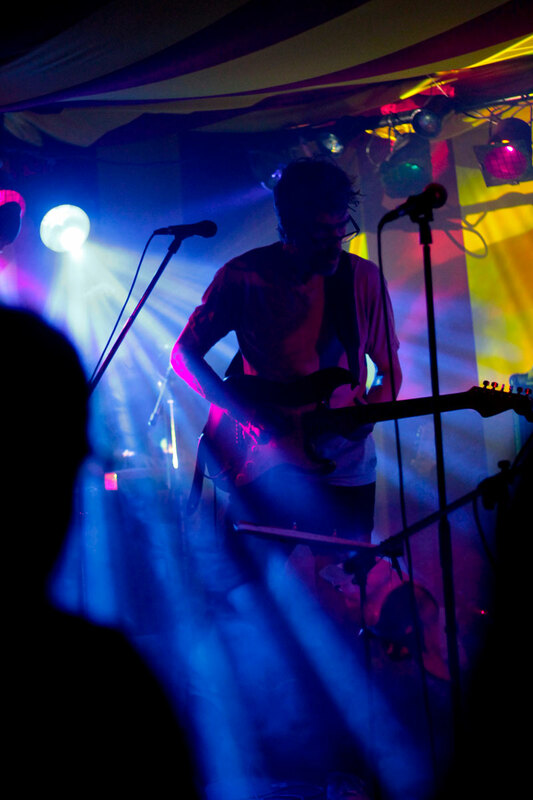 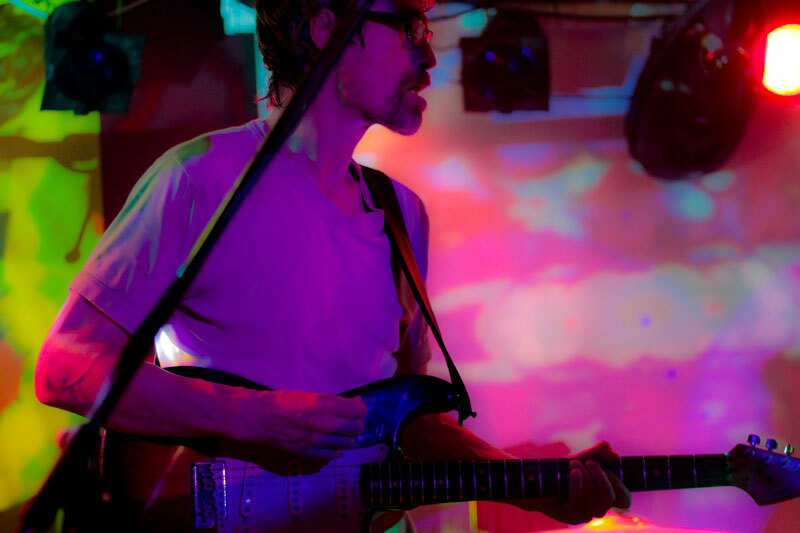 The Psychedelic Warlords put on a spell binding performance in an intimate and colourful venue that was ideal for photography. 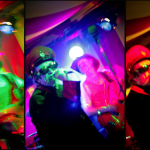 A smashing night out. 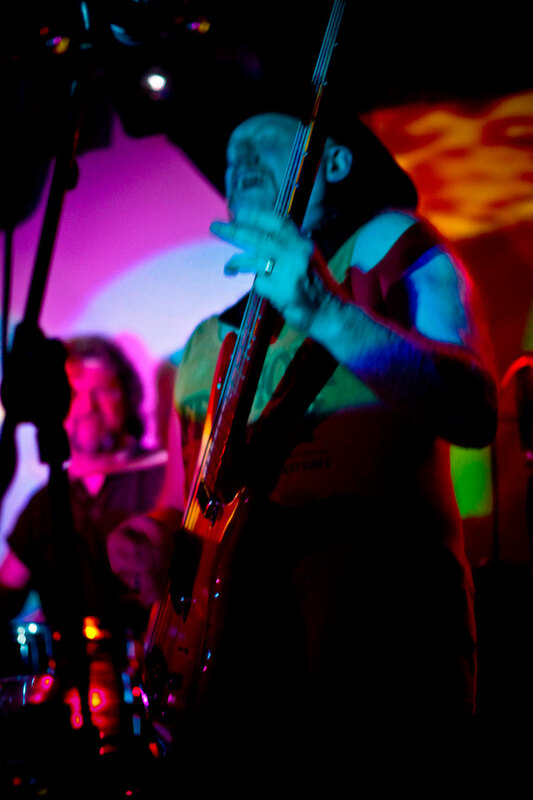 Support was in the form of the Weird Noise Master, who completely lived up to his name.